Dr Varghese brings a decade of experience providing paediatric care in both the UK and Australia. Passionate about providing holistic family-centred care from birth through to adolescence, Dr Varghese finds it particularly rewarding collaborating with other specialist health professionals to help children of all ages overcome complex medical needs and developmental issues. As a parent himself, Vanil understands the importance of listening to families and understanding their goals. He feels privileged to be entrusted with the care of patients at such an important phase in their development. 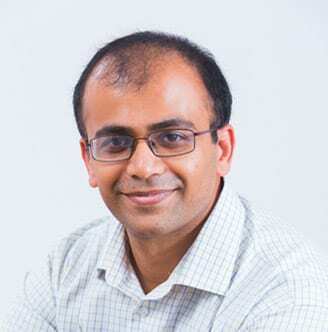 Dr Varghese’s completed his paediatric training working at tertiary level hospitals including the Mater Children’s Hospital and Lady Cilento Children’s Hospital, as well as in regional areas of Queensland.